Every relationship requires some hard work, and most of us know that. But not everyone is aware of what is supposed to be done to strengthen that relationship of yours. Of course, it may seem at first that your relationship is strong from the beginning but as the time passes things may change if you do not do anything. 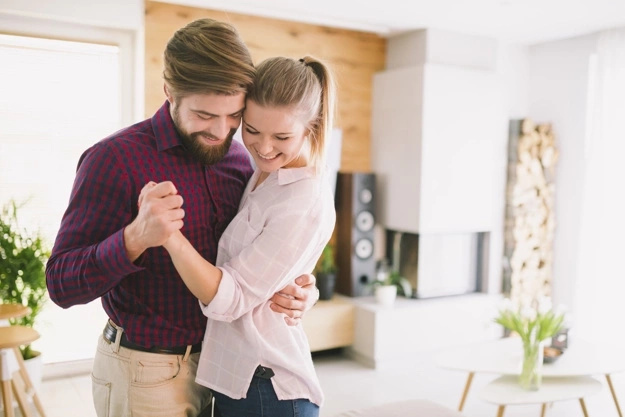 When there are two people living together, there are a lot of things to influence the connection in a negative way that is why you should pay attention to the smallest details to make it work. After all, a healthy and happy relationship is always worth the effort. 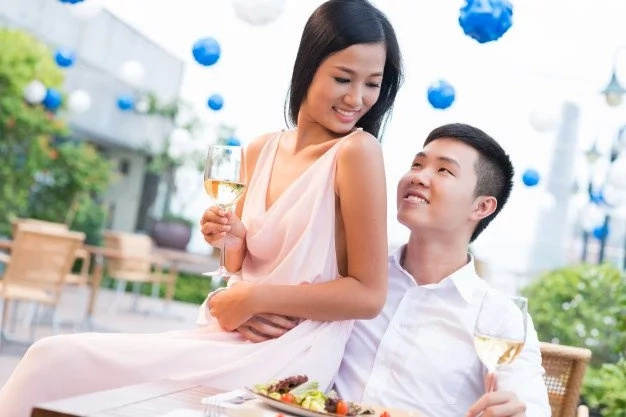 That is why we gathered here a list of 6 things you should better tell your partner on a regular basis. The daily routine may slowly kill what was there in the beginning. Besides, as you grow together, you notice all the flaws as well as virtues of each other. That is why it is highly important to remind each other that you chose each other for a reason and the reason stands. It is true that little things make us happy, especially when they are all about the partner. That is why saying what makes you smile or laugh, or warm up inside about him is a great idea. 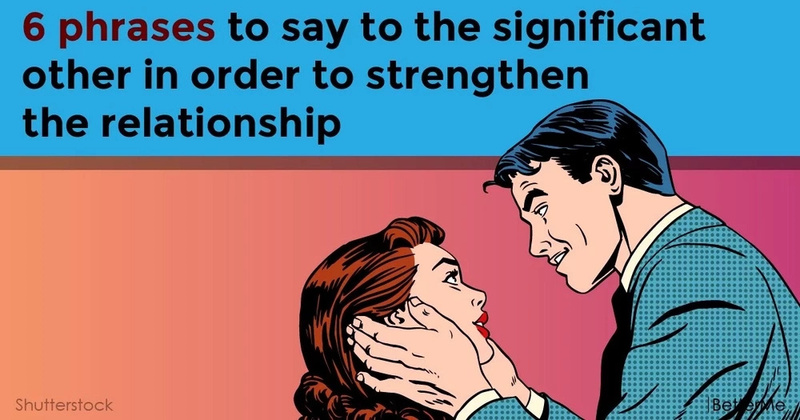 All of us want to be appreciated even if we do not say it out loud/ that is why telling your partner why you appreciate him is a perfect way to strengthen your relationship at the core. Of course, we try not to hurt the loved ones on a daily basis, but sometimes it happens without us knowing it. That is why, when something hurts you, you should never repress it within – you speak it up and ask your partner not to do that ever again. No matter how many years were spent together, it is important to remind each other that you are still in love. Sometimes it is difficult to predict what a partner wants until they are stated directly. That is why you shouldn’t be afraid of telling our partner what you actually want rather than waiting until he guesses.